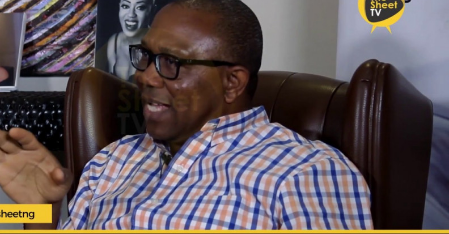 Peter Obi, running mate of Atiku Abubakar, presidential candidate of the Peoples Democratic Party (PDP), says no country can grow with election rigging as being witnessed in Nigeria. In a statement on Sunday, Obi said the “rigging that characterised the general election” undermines the country’s democracy. He said rigging has undermined the future of the country, ridiculed the fight against vices and tainted the integrity of those responsible for it. He said that the process through which people come into office is far more important than what they do thereafter. Obi said election manipulation does not tackle the growing problems tackling the country. He urged leaders at all levels to strive and create jobs for millions of unemployed Nigerians.